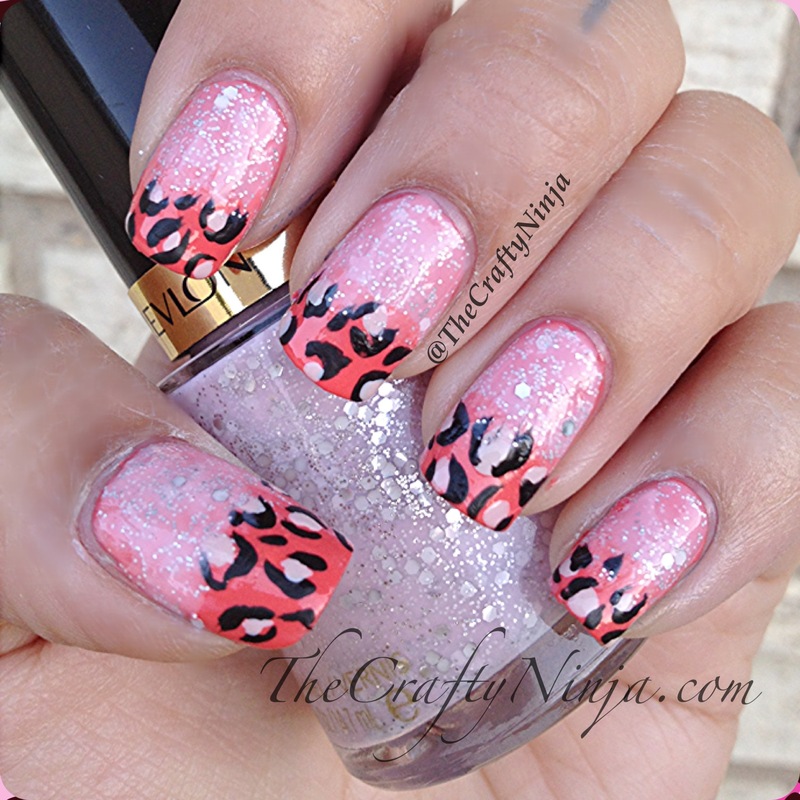 Today’s nail art is one of my favorite nail designs the leopard print nail. 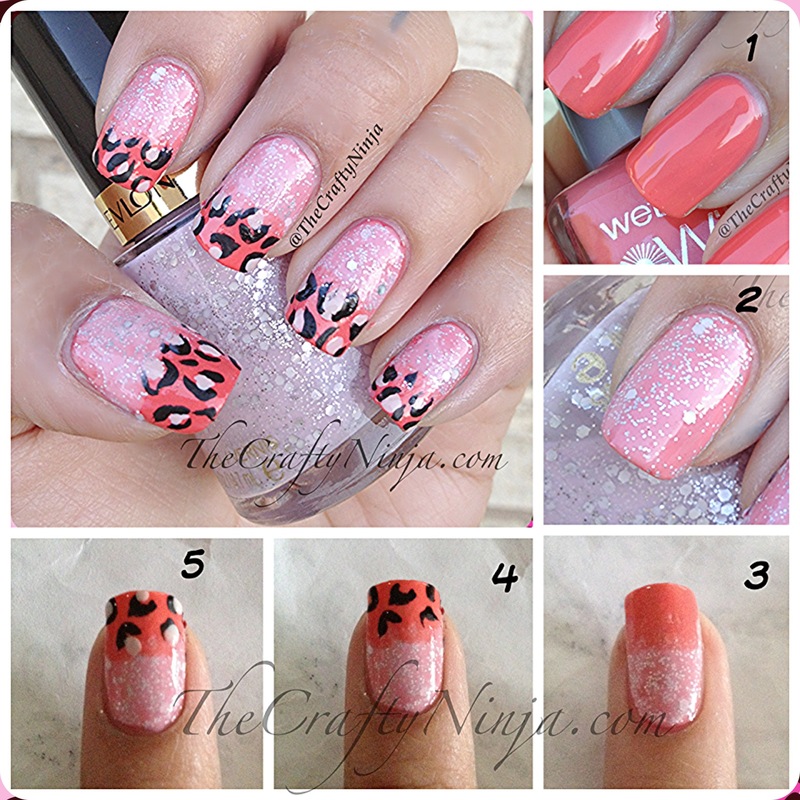 To create this look is very easy and even if you do them messy they come out looking adorable. My two current favorite nail polishes are Revlon- Popular, and Wet n Wild 437F. First the color swatch is two coats of Wet n Wild 437F, a beautiful coral nail polish I purchased on sale for only $.59 at Albertsons, a grocery store. Next is one coats of Revlon- Popular on top. I have been eyeing this nail polish for awhile and finally caved in on purchasing and I’m so glad I did! It’s so beautiful and creates a perfect jelly sandwich look. 1. Paint two coats of Wet n Wild 437F. 2. One coat of Revlon Popular. 3. Paint the tip with Wet n Wild. 4. Using Orly Instant Artist in Black, create C pattern design. 5. Put dots using Orly Decades of Dysfunction. Add more C patterns around the dots.